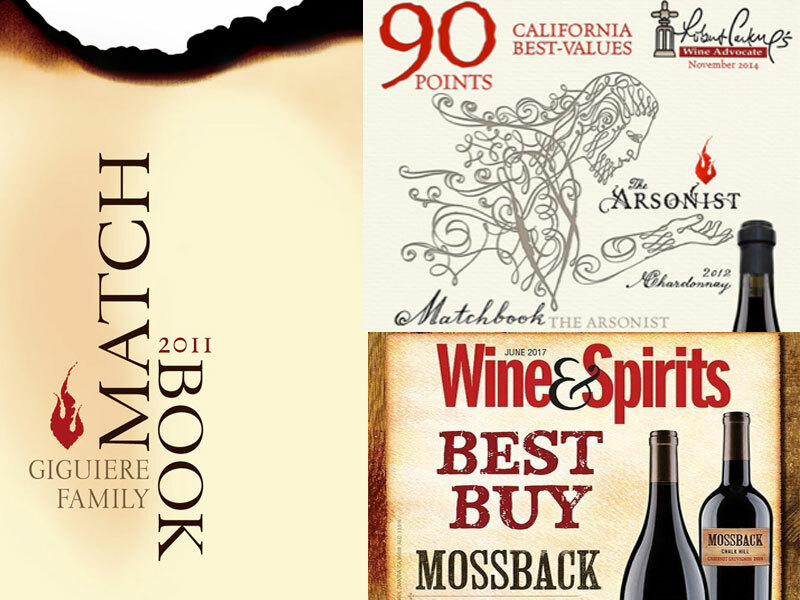 This Tuesday we’re very excited to have a special tasting with Pete Carlson, Regional Manager for Matchbook Wines. Pete will share 5 wines from the Giguiere family, who also make the Mossback and Arsonist wines. The Giguieres immigrated to Northern California in the 1850s where they spent five generations as farmers before evolving into boutique winemaking almost 40 years ago. *PLEASE NOTE: We will be having two seated tastings at 5:30 and 6:30 in order to work with Pete’s schedule. If you are interested in attending, could you please just note the time-frame in our FB comments section so we can come up with a rough headcount for our back room?